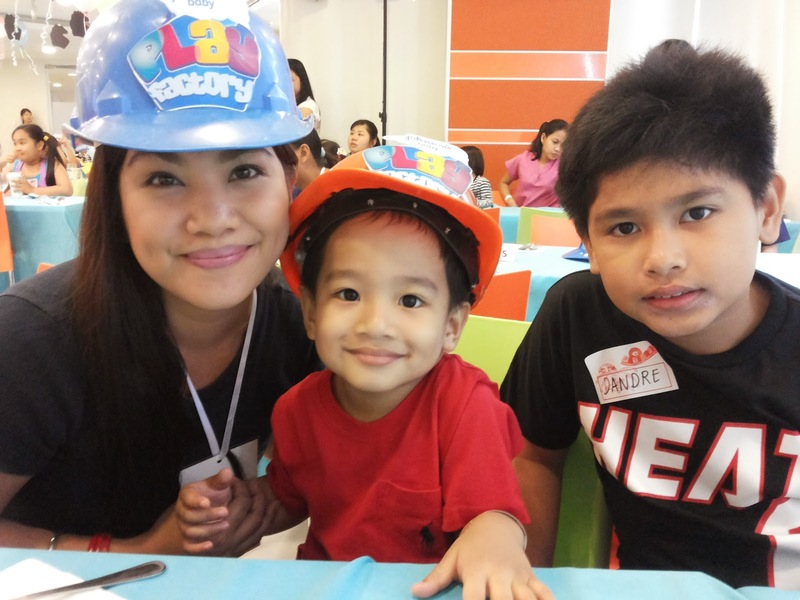 I have two boys who are seven years apart. They have one thing in common, they love to play, real play! Just imagine how active these boys are. They love running, tumbling, sliding, climbing, and jumping too. 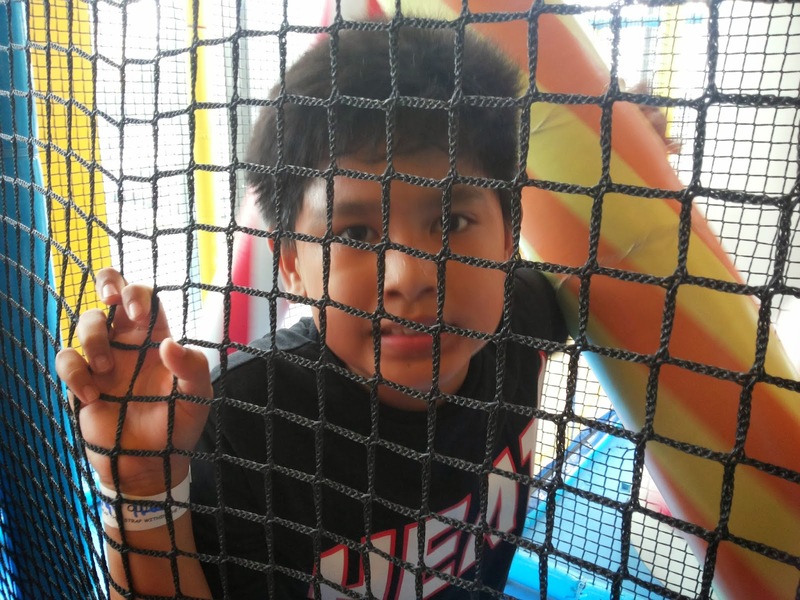 One of the safest places I bring them to do all those is an indoor playground such at Active Fun. That's why when Johnson's Baby through Nuffnang Philippines sent us an invitation for the Johnson's Baby Play Factory event, I got excited. 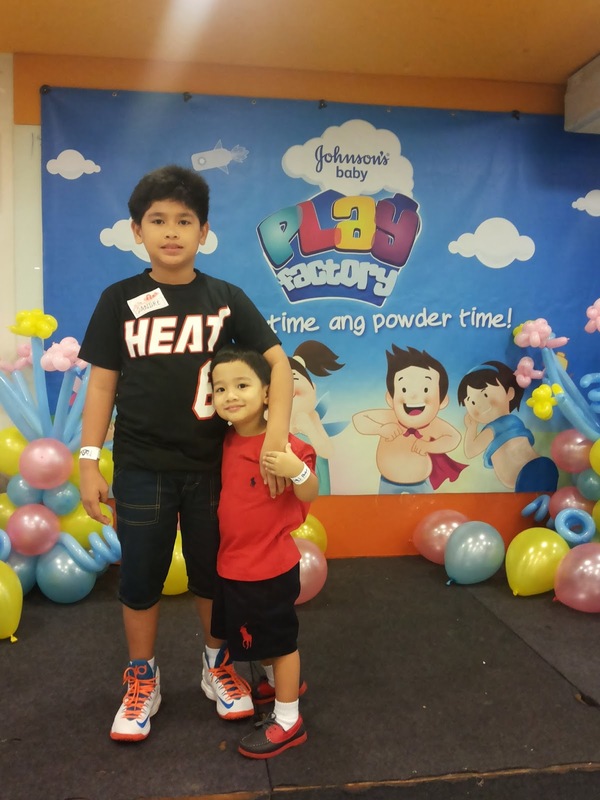 For both my sons, I only use Johnson's Baby powder to keep them fresh, dry and smelling good. I especially apply powder on their backs, their necks and their armpits after bath and more so after play. 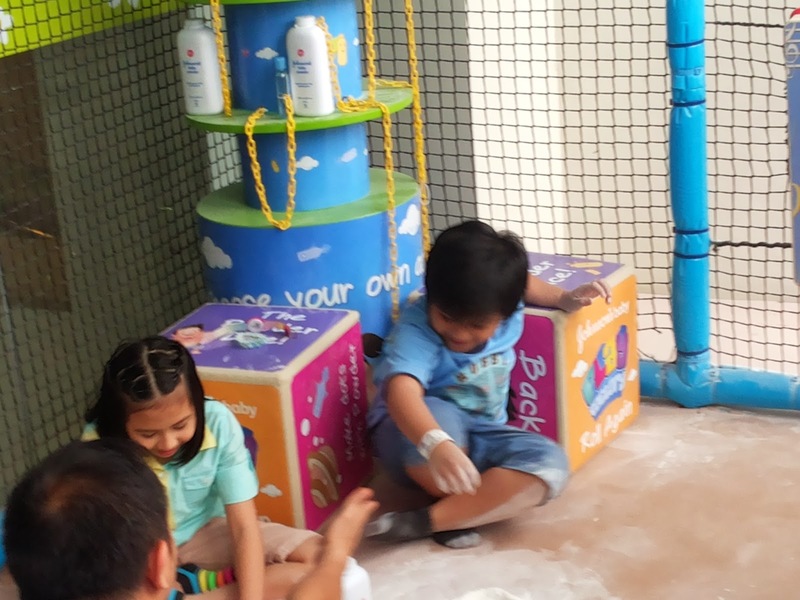 I consider powdering time as one of our special bonding moments and of course fun playtime. 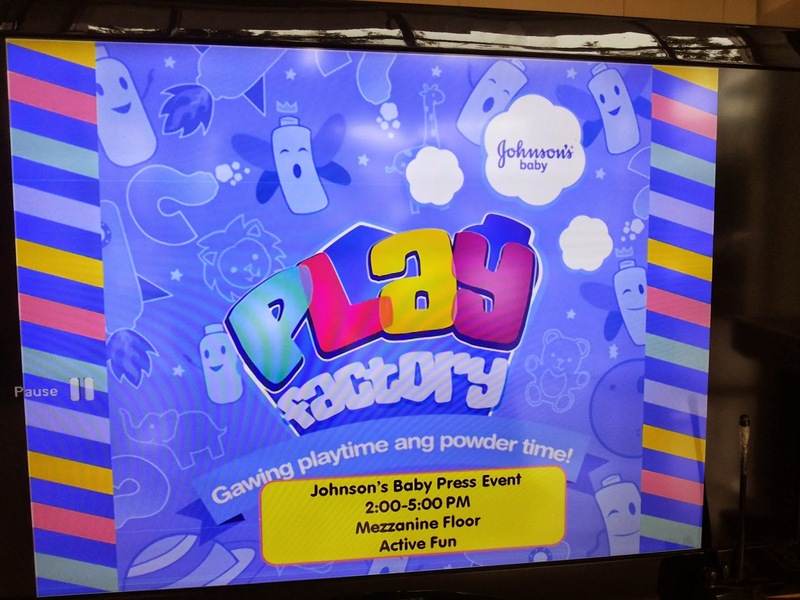 Hence, we all got thrilled during the event when Johnson's Baby launched their new campaign, Johnson's Baby Play Factory, a special pack of Johnson's Baby powders repackaged to become toys or props for playtime. 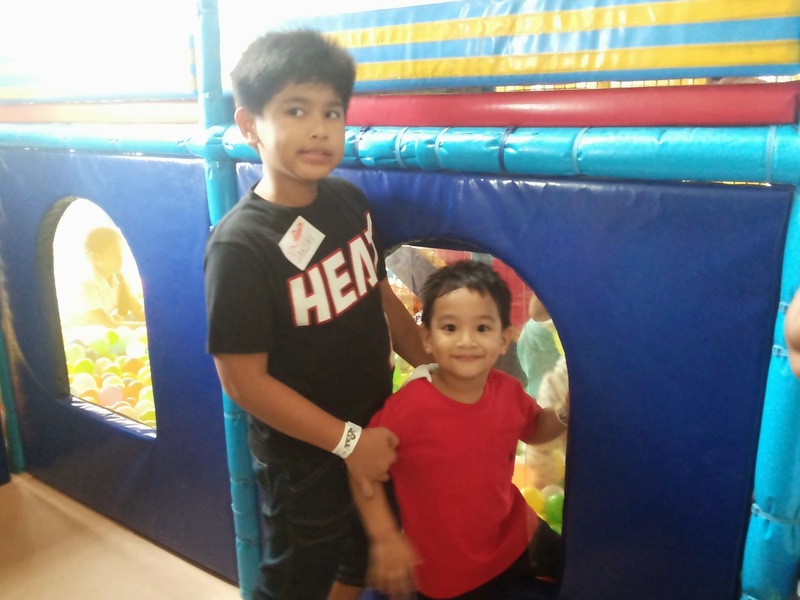 Child celebrities Marc Alvarez and Chacha Cañete graced the event at Active Fun. They were both adorable! My toddler particularly enjoyed Chacha's "Let Me Go" song rendition. 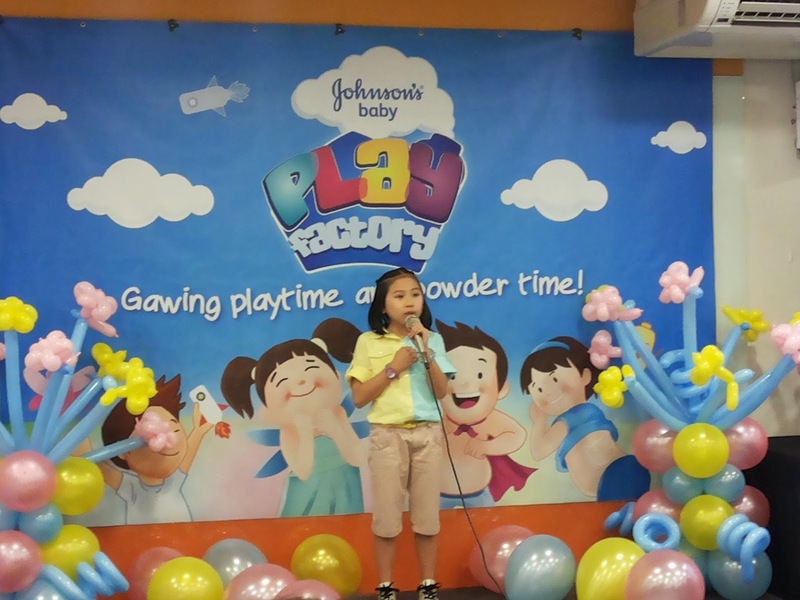 Both celebrities are endorsers of Johnson's Baby Play Factory. 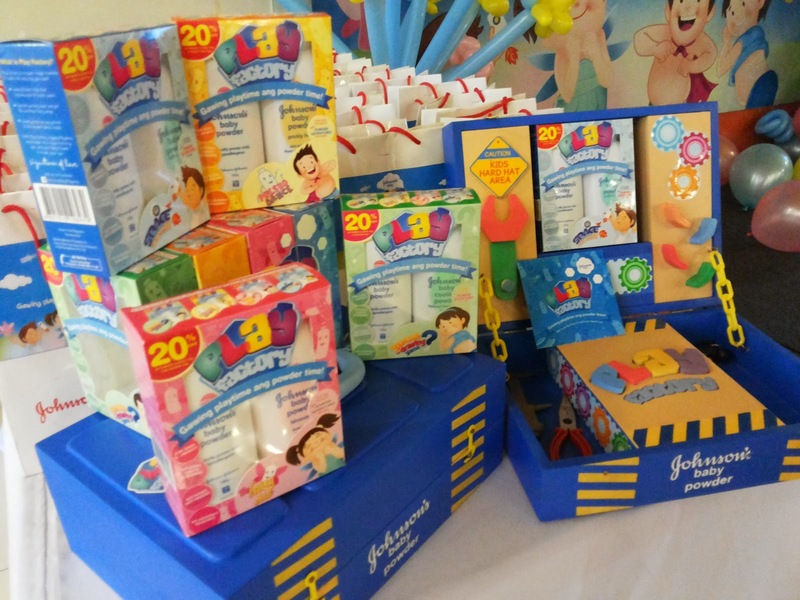 The Johnson's Baby Play Factory comes in four packaging, collect them all. They are sold nationwide at a discounted price starting at Php58.50! 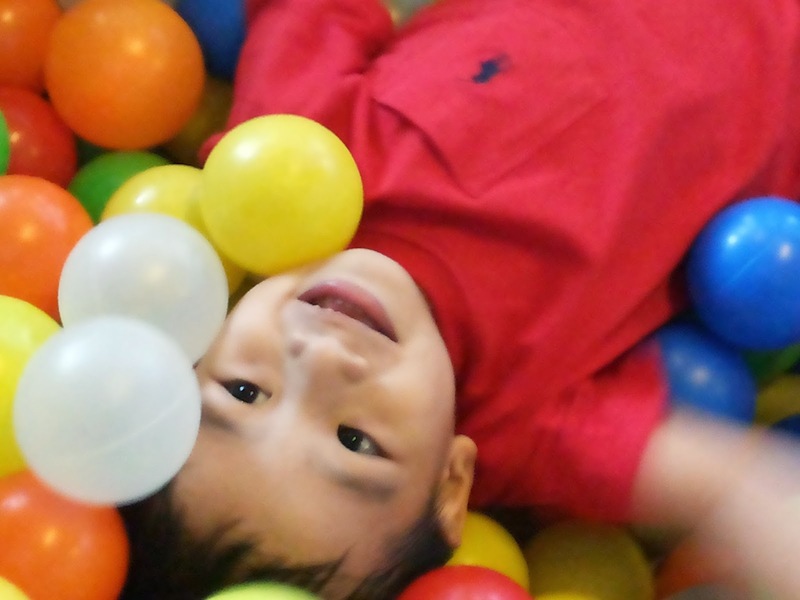 For more powder play ideas, like Johnson' Baby Philippines on Facebook. Thank you once again Johnson's Baby and Nuffnang Philippines!